Hello and welcome to the newly launched Gymnasium website. Gymnasium is a contemporary art commissioning programme from the University of Lincoln, presenting a series of commissions, exhibitions and events throughout the city. Alongside our main programme we will also be producing a number of filmed interviews, critical essays and publication. To keep in touch with the latest news and events, please subscribe to our newsletter or follow us on Twitter. 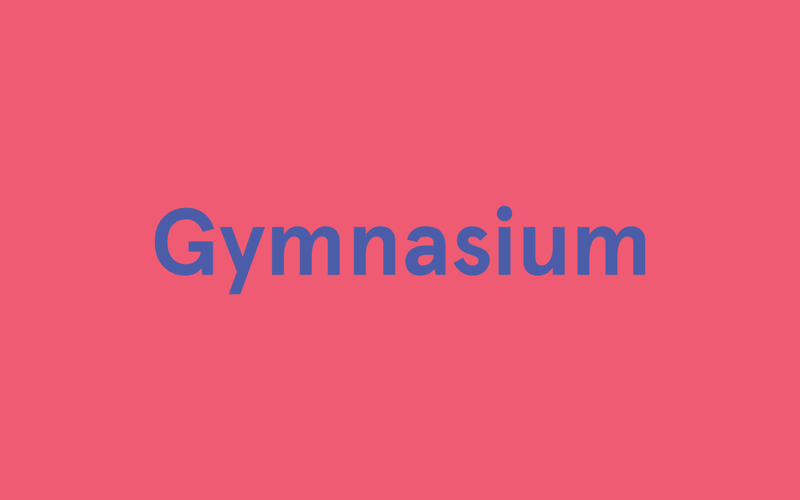 For more information on Gymnasium, please visit the About Gymnasium page.